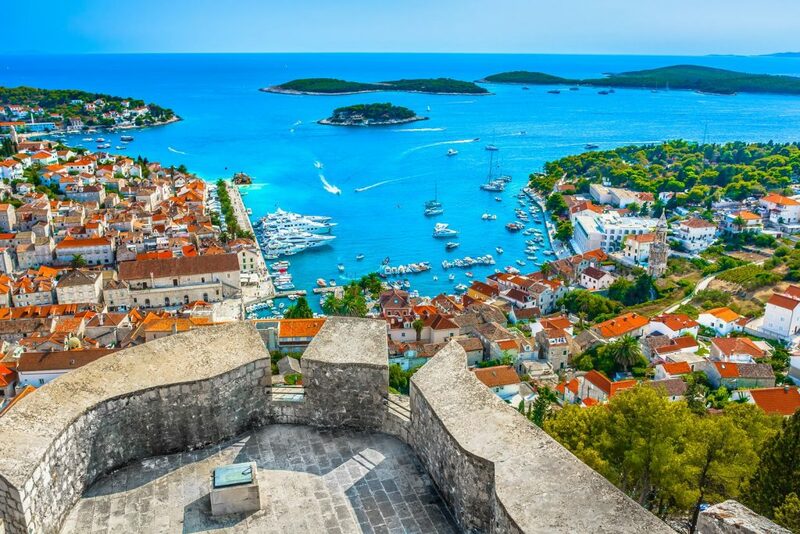 Dubrovnik & Budva City Break [2019 / 2020] Book Today! 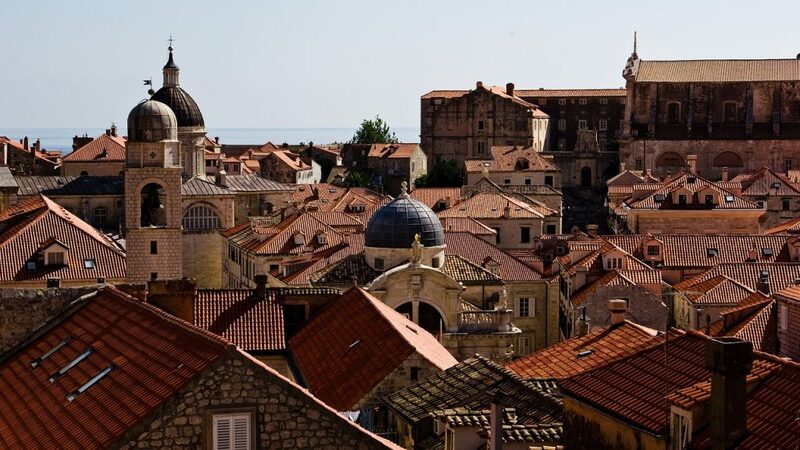 Visit Dubrovnik and Budva, two magnificent Medieval cities overlooking the Adriatic sea, offering lots of sunshine and stunning architecture on your Dubrovnik to Budva city break. 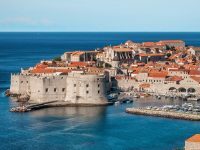 If you love historic places with cobbled streets, Mediterranean climate, nice sea food and lots of sunshine, you’re in for a treat. 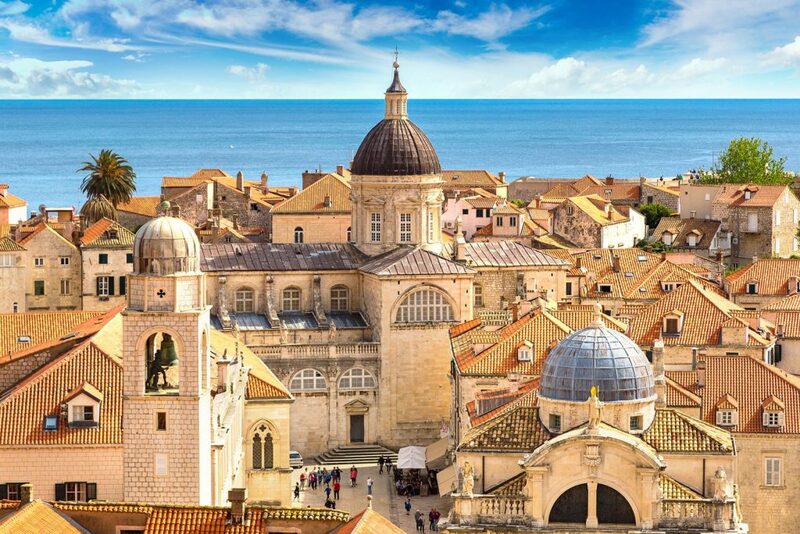 Both Dubrovnik and Budva boast magnificent Medieval walls, pretty beaches and narrow streets called “kale”. Spend five days visiting the most magnificent sights, churches and monuments, tasting fantastic food and enjoying local wine. 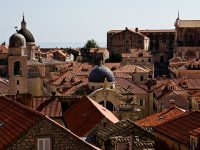 The Game of Thrones tour of Dubrovnik is also an optional treat for all fans of this popular TV show. 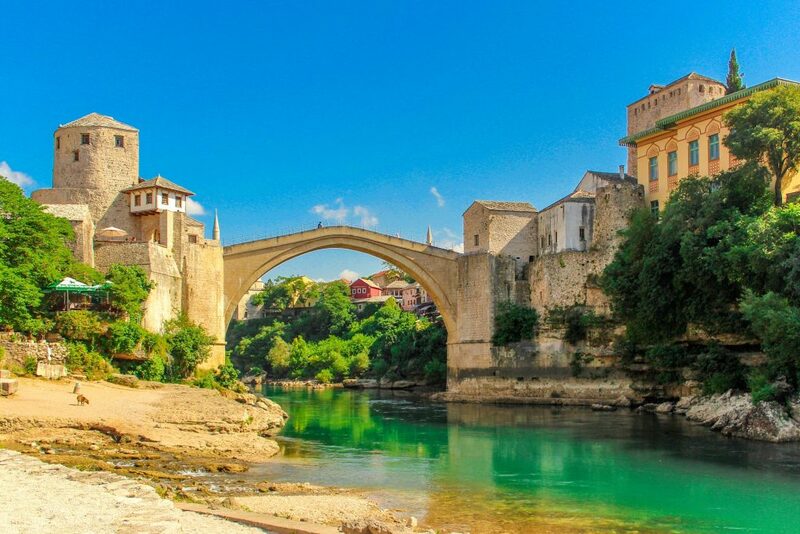 *Optional trips can be added to the proposed itinerary upon booking of this city break. One of our team will be happy to discuss these options with you. 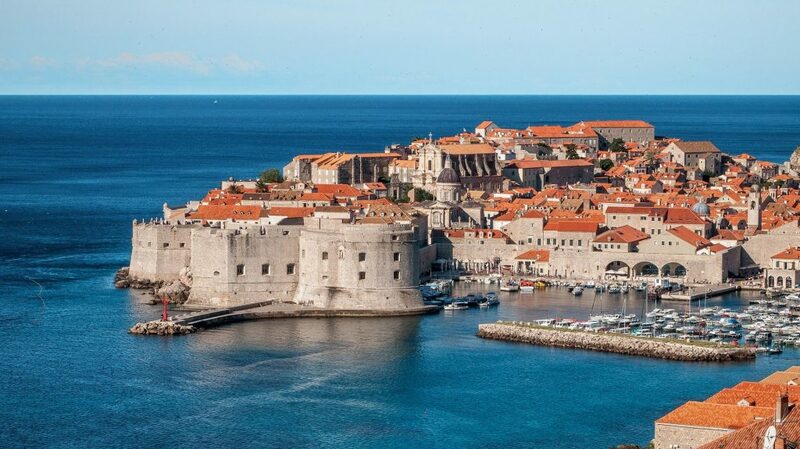 Upon arrival at Dubrovnik airport, you’ll be transferred to your hotel. 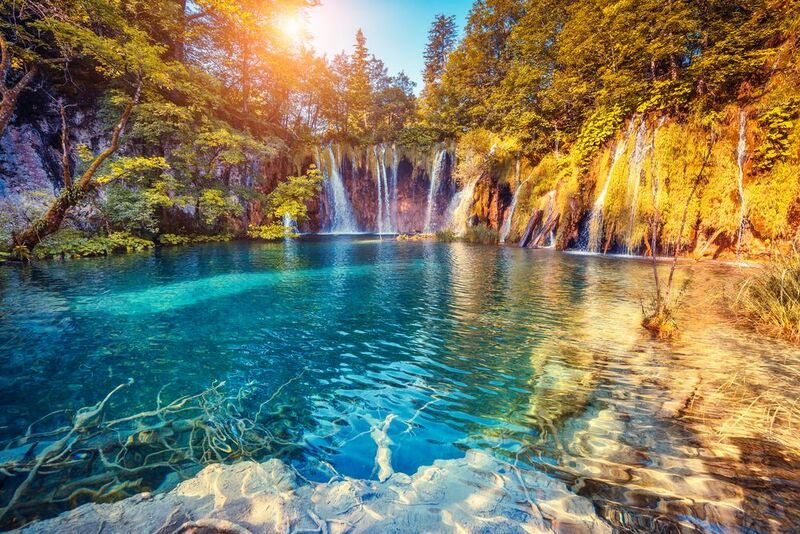 After breakfast, we’ll pick you up from your hotel in Dubrovnik and transfer you to Budva, the most popular summer destination in Montenegro. 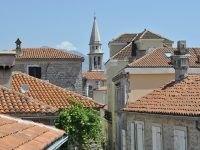 Arrival in Budva & transfer to your hotel. 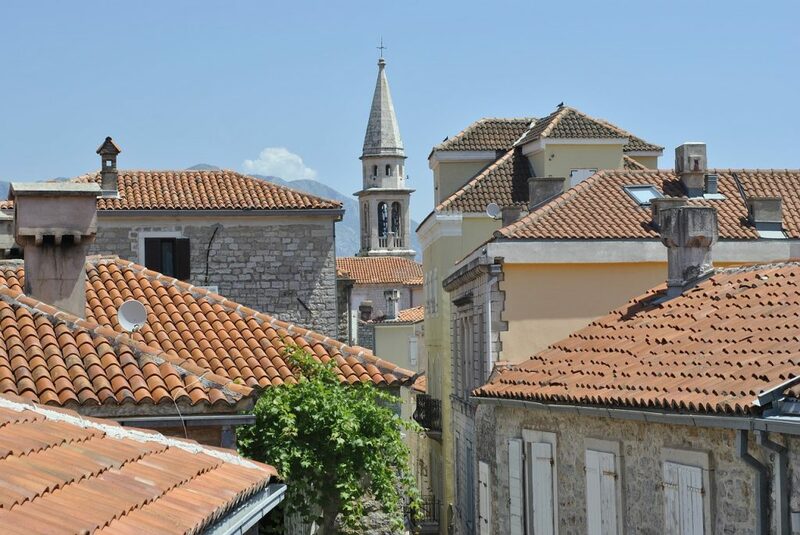 In the afternoon, we will arrange a private guided tour of Budva Old Town for you. 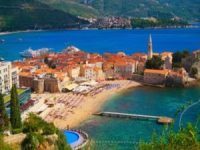 Budva boasts long seaside promenade with a variety of bars and restaurants, picturesque Old Town with magnificent city walls and charming cobbled stone streets. Free time to explore Budva. 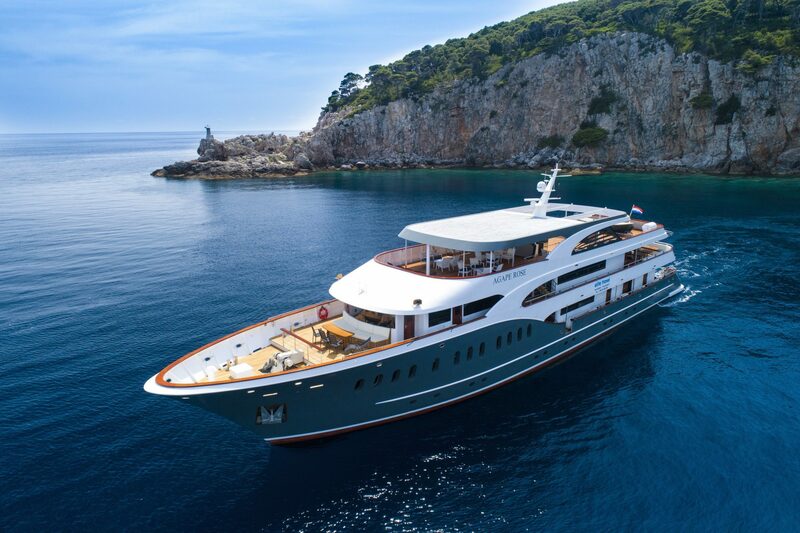 Option*: we can arrange a short boat trip to the St Stefan & St Nicholas islets for you. 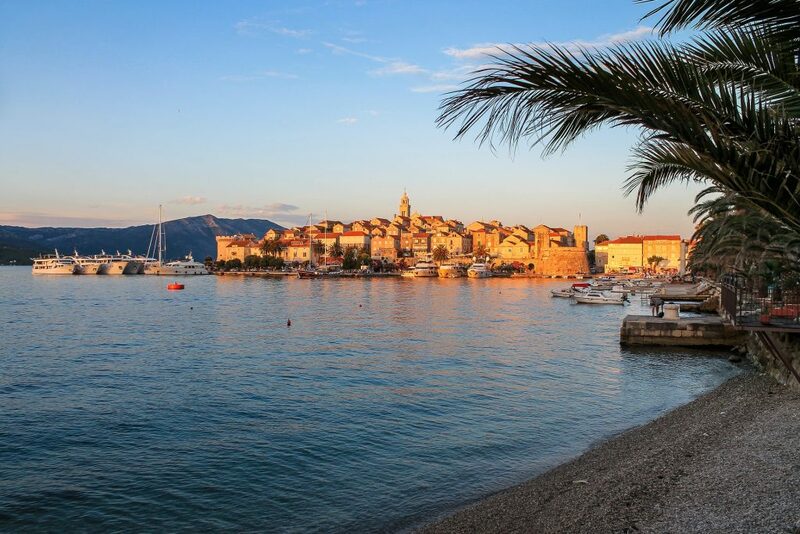 After breakfast, choose between an optional day trip to the historic city of Kotor* and spending a day relaxing on the beach in Budva. 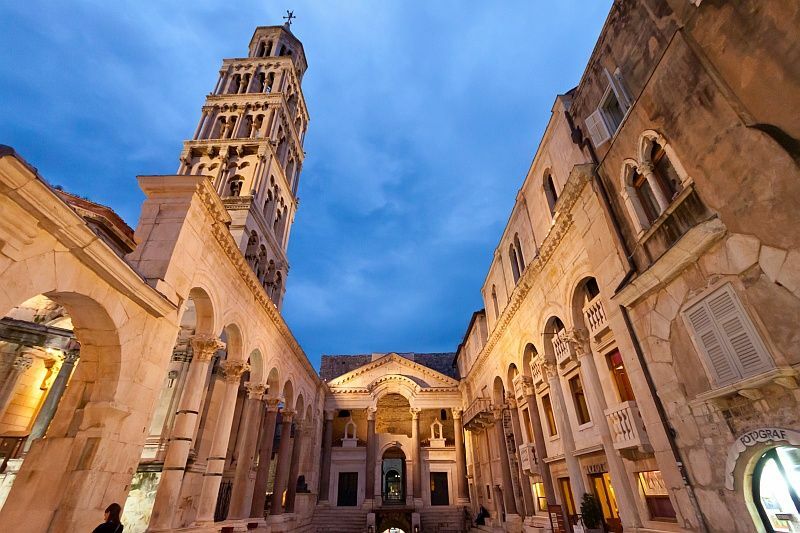 After breakfast, we’ll pick you up from your hotel and transfer you to Tivat or Dubrovnik Airport for your trip home.